Buying a car is an important part of any adult’s life. 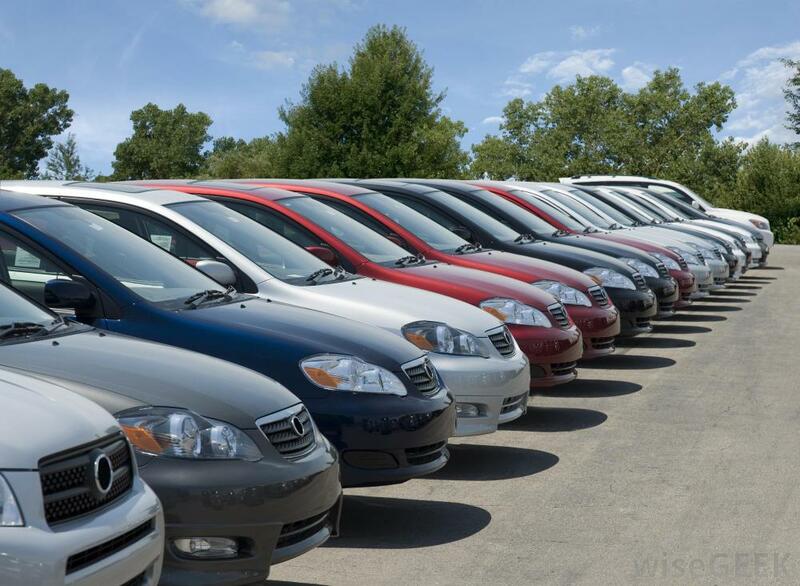 Due to high costs of new vehicles, many people are buying used vehicles instead. Whether you are looking to purchase a beginner vehicle for your teenager or you are simply looking for an additional vehicle, used cars are the solution to many car buyers who do not want to spend a lot of money in a car. Here we take a look at three areas where buyers should be cautious in their journey in buying a used car. With the increase of use of technology, it’s easier to go on Craigslist and search for a used vehicle. Many people do this, and rightly so; no need to drive from one car dealership to another in search of a good deal. A great portion of listings on Craigslist and other non-dealership sites are from people selling their cars directly. While this seems fair game, there potential buyers should be sure of several points. First, buyers should make sure that the car posted on the internet is in fact the car being sold. This may appear silly, but it would not be rare for someone to search for the exact same image of their car in a search engine. This means that once you drive many miles to meet the buyer, the car may actually be a different one of less value. Second, people should make sure to check the car’s VIN number. The VIN (vehicle identification number) holds detailed information of the car’s history. Things like if the car was in an accident, totaled, or used by multiple owners can be listed in a VIN search engine. To check a car’s VIN, simply search “VIN check” in the search engine of your choice. Purchasing a salvaged vehicle may seem like a great money saver, but the reality is that it can bring unwanted problems in the future. Salvaged vehicles are those that were involved in a car accident, deemed totaled, and then repaired. While they may look like any other vehicle, people should have the engine thoroughly inspected along with the car frame to make sure that there is no remaining damage. “It’s in the inside that counts” is a phrase that means that what’s inside of people (how they are, personality), is just as important as their outside. This can be applied to salvaged vehicles as well. Also, it is important to note that buyers who purchase a salvaged vehicle may have a hard time insuring it, because insurance companies may be reluctant to offer coverage for a car that has had a history of being totaled. This is something that can be applied to purchasers looking to buy a new or used car from a car dealership. Sometimes car salespeople will say anything to sell a car. However, it is important to be very careful from buying cars that have known defects. Don’t let the salesperson get away with saying that if you ever have problems with the car, you could take it to get serviced. Instead, a better option would be to move on to another car (or car dealership). It is not uncommon for salesperson to ignore your phone calls asking for a repair they offered. At the end of the day, it all comes down to business to them, and your hard earned money. What Car Buying Tips Do You Have? The suggestions mentioned above are only a few out of many precautions potential car buyers should take. What would you recommend a car buyer to do before they purchase a car? Do you have any stories of a bad experiencing buying a car? Let us know in the comments below.